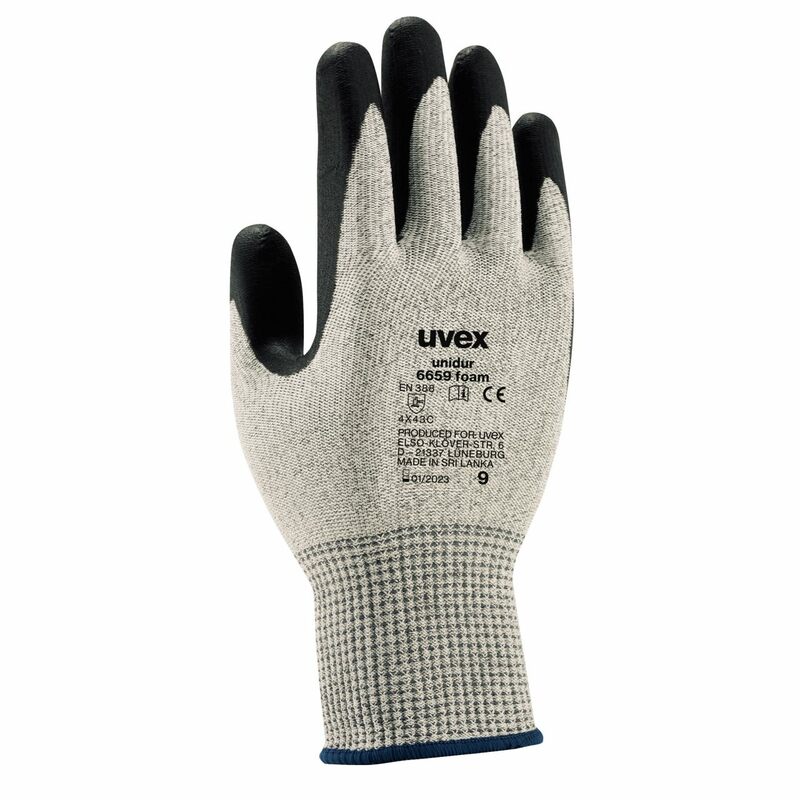 The uvex unidur 6659 foam are lightweight cut protection gloves (level 5/C) with NBR foam coating. Yet the glove offers a high level of sensitivity. It is perfectly suited to precision assembly work requiring tactility and cut protection. Online tool with chemicals database and glove plan designer. 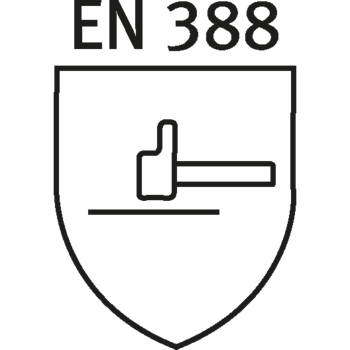 The standards describe requirements, test methods and marking of safety gloves against mechanical risks when working.